Good article. 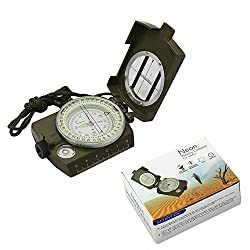 It’s nice to see someone with real world experience discuss the differences between gear useful for urban vs rural scenarios. 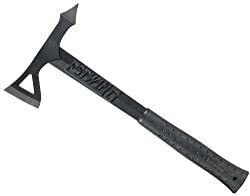 I really have not given any serious thought to a tomahawk, and you make a good argument for one. 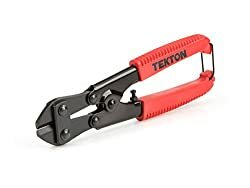 We did think a bit about a good pair of wire cutters, especially for my wife’s GHB, for going through chain link fences if she is caught at work during a major earthquake. A truly bad quake is low probability here (biggest on record on Oahu is an est. 7.0 in the late 19th century), but if one did happen, being able to get through a fence might be critical as she is not capable of going over one with her disabilities. I agree entirely on the virtues of a great big knife vs a hatchet. I am an aficionado of the 11″ KaBar Cutlass Machete for chopping and batoning. Not so convenient for processing food because of the deep belly, but I’d rather compromise that than on processing wood. 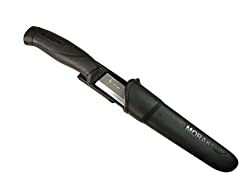 It would also make a decent defensive weapon, perhaps without being quite so strong a LEO magnet like something along the lines of an Ontario Marine Raider knife might be. 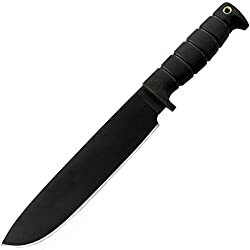 As for the 11″ KaBar Cutlass Machete, that looks like an awesome blade! Frank, I loved your book and have been hoping for a sequel. This was a great article! 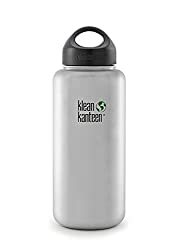 Items well thought out. I work at a County hospital near where your character experienced the EMP. Live in Westchester. With SAR in Malibu. Know the whole route!